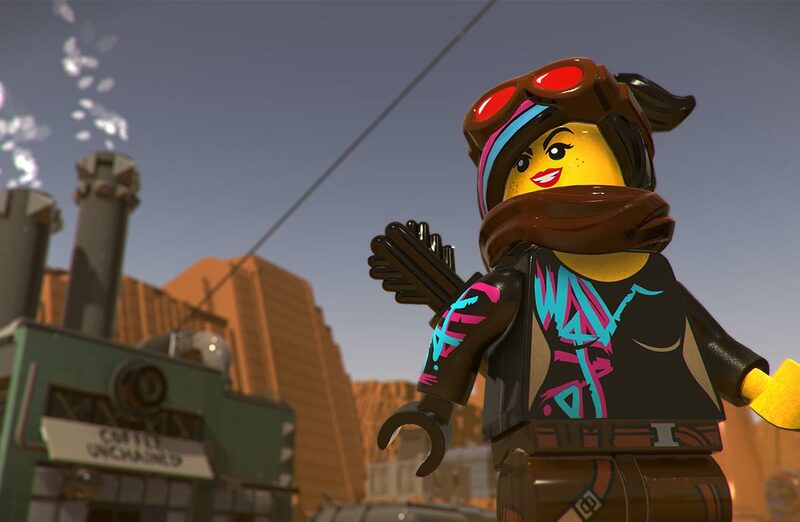 Warner Bros. has passed along a fact sheet that provides more details about The LEGO Movie 2 Videogame. 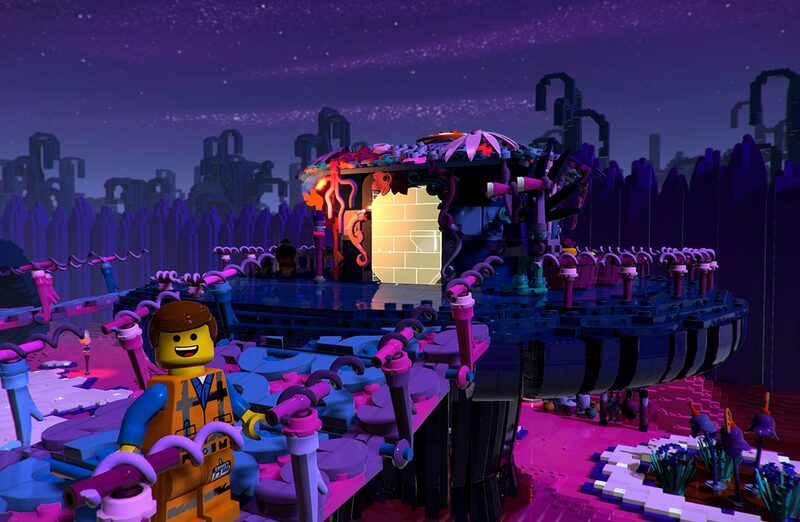 We also have a new set of screenshots as well. 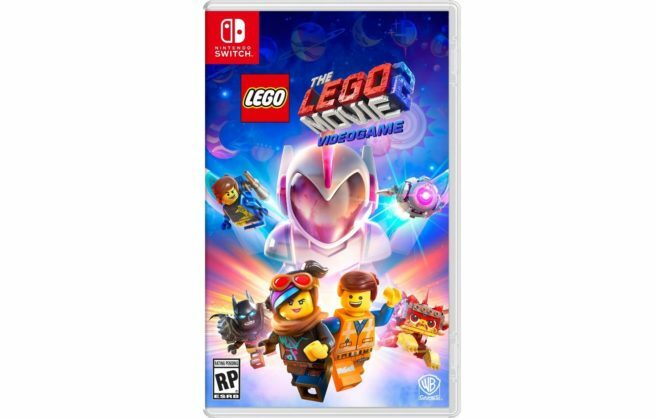 – Emmet, Lucy, LEGO Batman and their friends are back along with new and mysterious characters such as General Mayhem and Rex Dangervest. 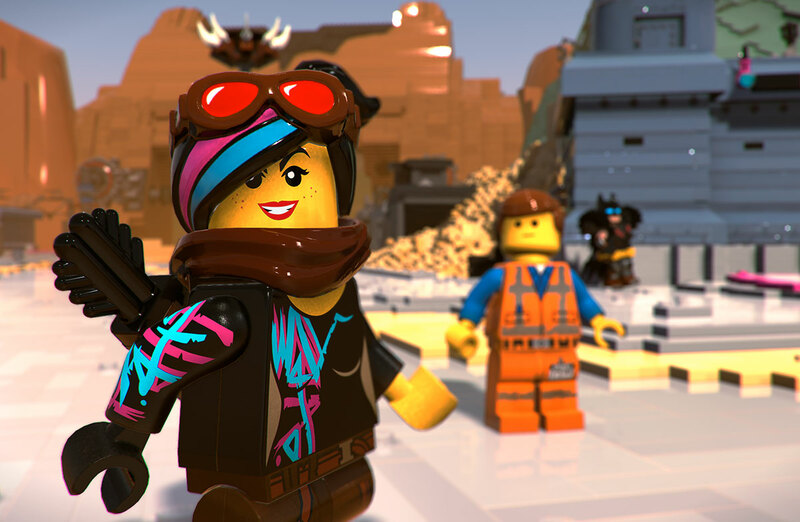 – Unlock and play as over 100 playable characters from The LEGO Movie 2 and the first film. 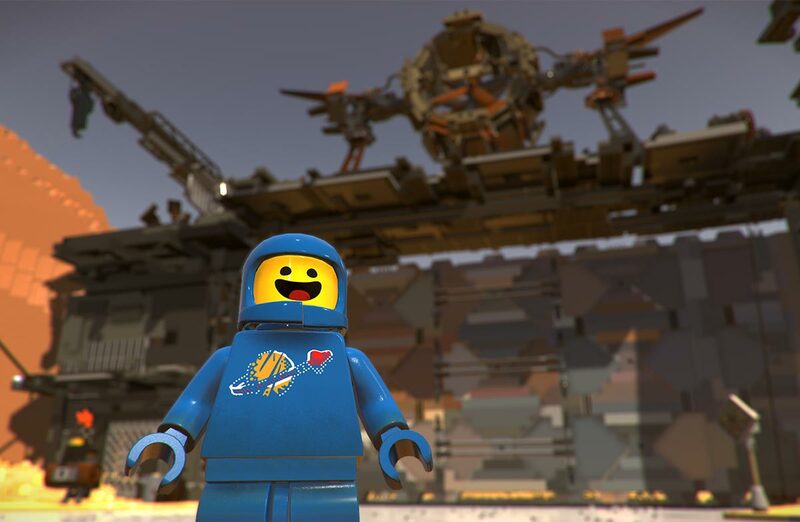 – Journey to the Systar System and discover new worlds. 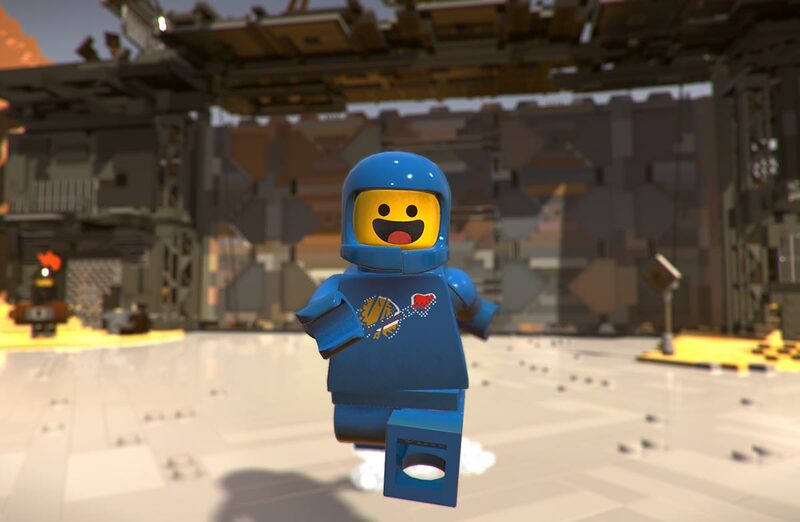 – Scour the LEGO galaxy for Relics and Master Pieces. 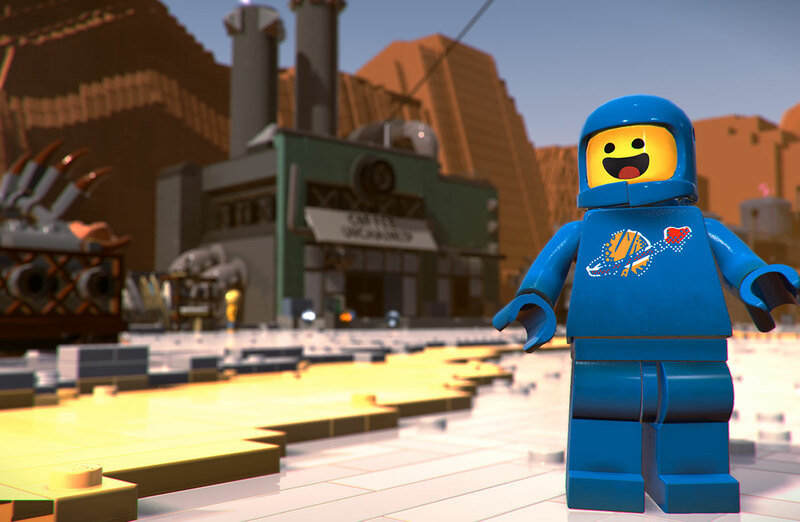 – Explore new worlds from LEGO Movie 2 and revisit iconic locations from the first film. 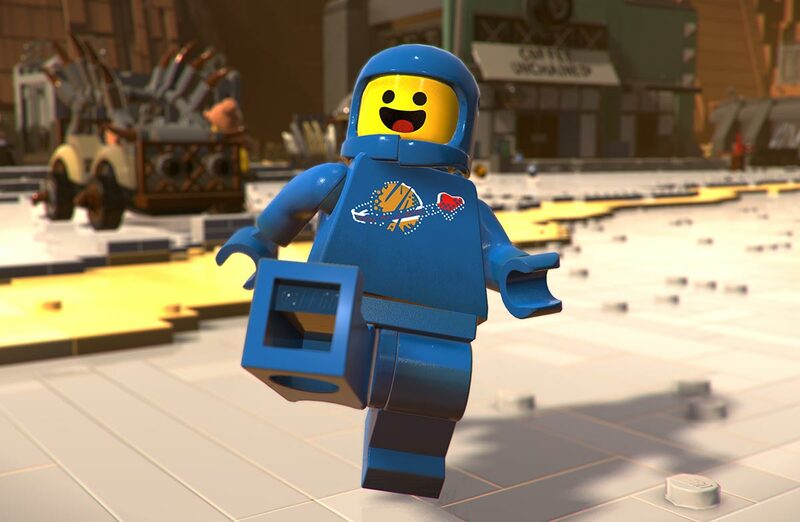 – Build special LEGO objects to discover new areas and items. 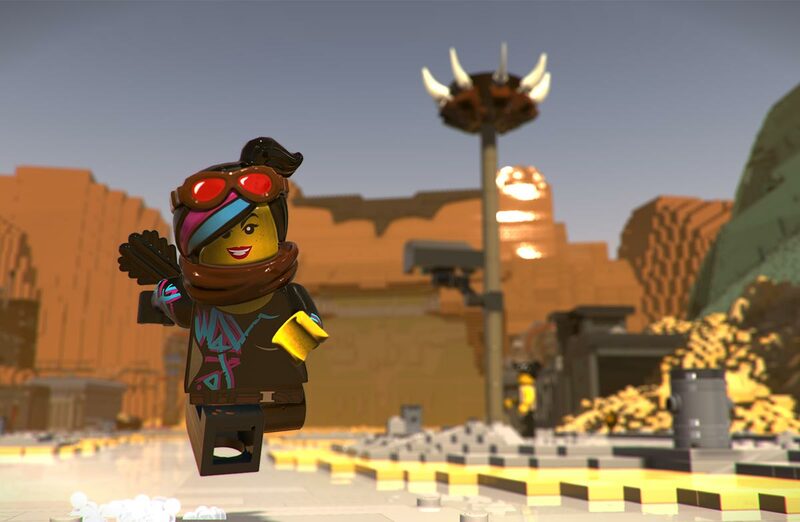 – Build structures to unlock more rewards and missions. – Battle against the alien space invaders and challenging bosses. – Use combos to unleash a special build attack for each character. 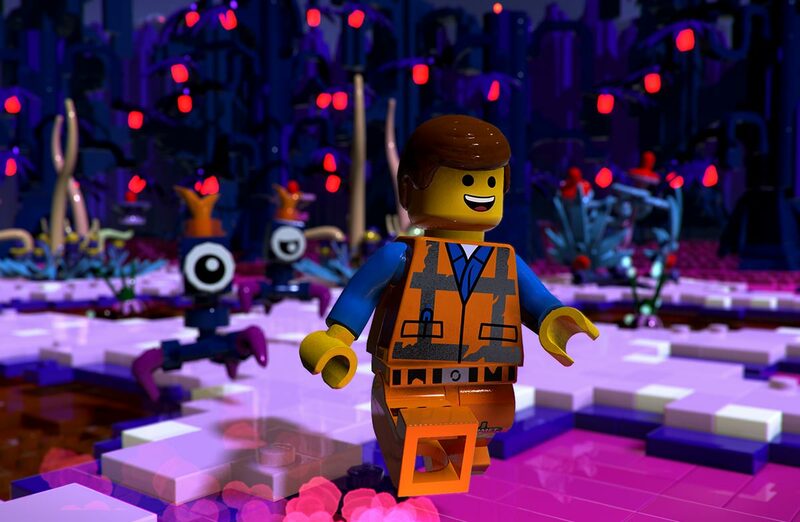 The LEGO Movie 2 Videogame launches digitally for Switch on February 26. A physical version will follow on March 26.